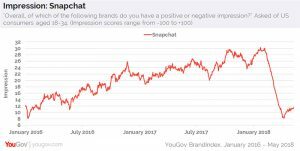 Snapchat’s major redesign was widely unpopular, contributing to a decline in Snap’s growth. According to a report, the design was released despite reservations from Snapchat engineers and a mediocre performance during pre-launch tests. CEO Evan Spiegel decided he wanted to completely revamp the app’s design. Evan Spiegel gave the company’s engineers a limited timeframe to complete the redesign. The report also reveals that the overall goal was to make the app easier to use. Although the CEO admitted that the design wasn’t adequately conveyed on bringing the new design to life. Also, read Here’s why people are hating the new Snapchat update. Spiegel did not consult with design or engineering executives about the new functionality or its intended goal. When the company tested the new design last December 2017, the results weren’t that positive as they were supposed to be, according to people who saw them. Since the update engagement metrics have dropped and users are watching fewer Stories on Snapchat. Although, some of the Snapchat’s designers conveyed concern over the design and the testing data, but the redesign was launched anyway. However, the redesign wasn’t apparently made by Spiegel, but by a team of Snapchat designers but the CEO oversaw and approved the changes, the designers ultimately generated the plans for the redesign of the app. The platform’s growth continues to slow down. 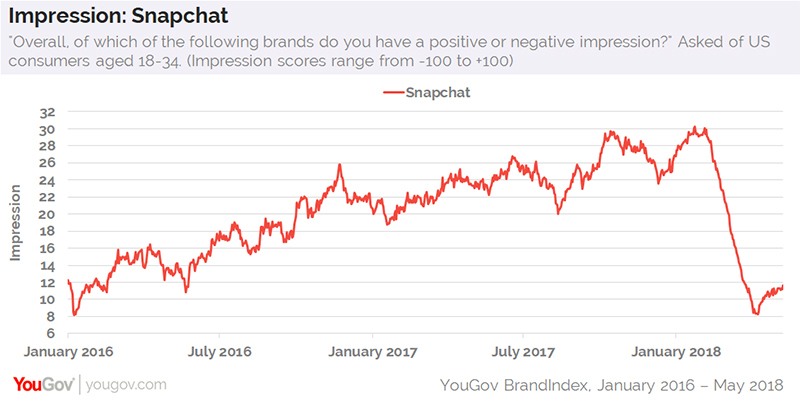 According to the 2018 first-quarter earnings report of Snapchat, the company seems to have cut down ad revenue as well. Almost 1,257,884 and counting people have signed the petition to get the old Snapchat back. With reports swirling to ditch the much-hated redesign, Snapchat might just be able to save itself.